ETA: 5mins walk from bus stop. Alight at Bus Stop No.06171 (opp State Ct). Buses available: 51, 143, 174, 174e, 186, 568. Upon alighting, while facing the road, turn left, walk down along the pavement. You should see Hup Leong Co at the corner after Pearl's Hill Road. 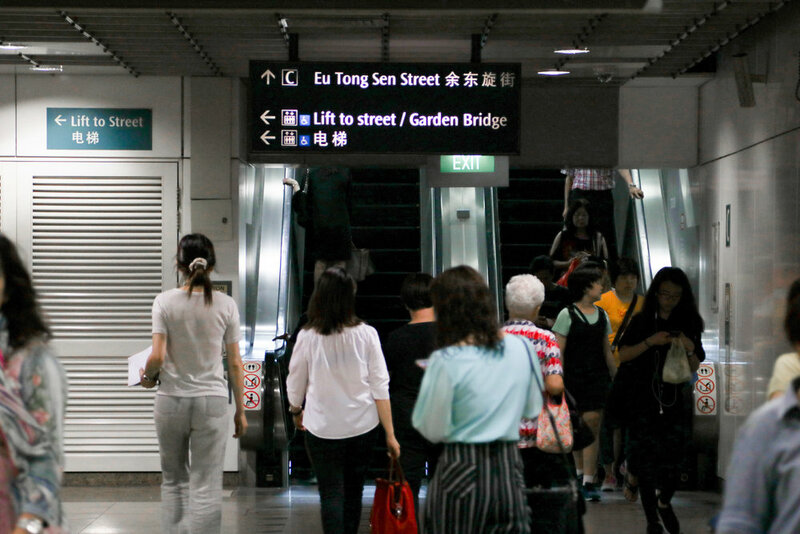 ETA: 7-10mins walk from MRT Station. 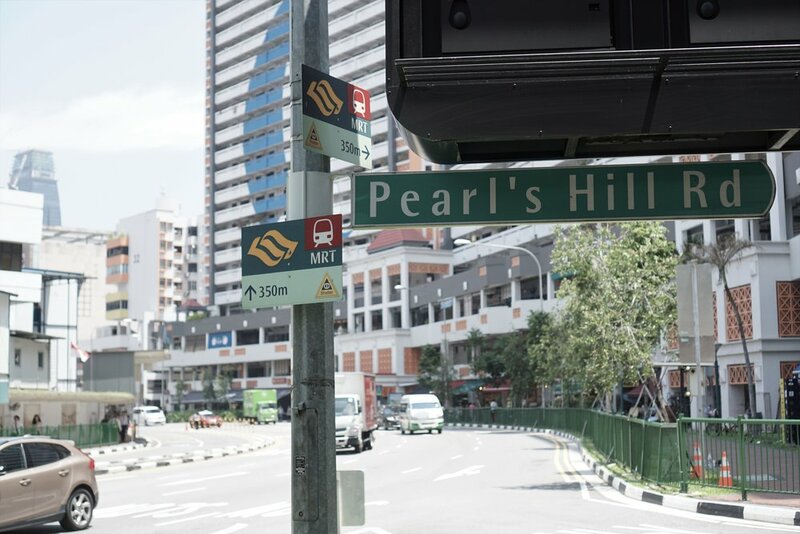 Exit from Chinatown MRT (NE4/DT19), Exit C.
Follow the main road on your right all the way to Pearl's Hill Road. 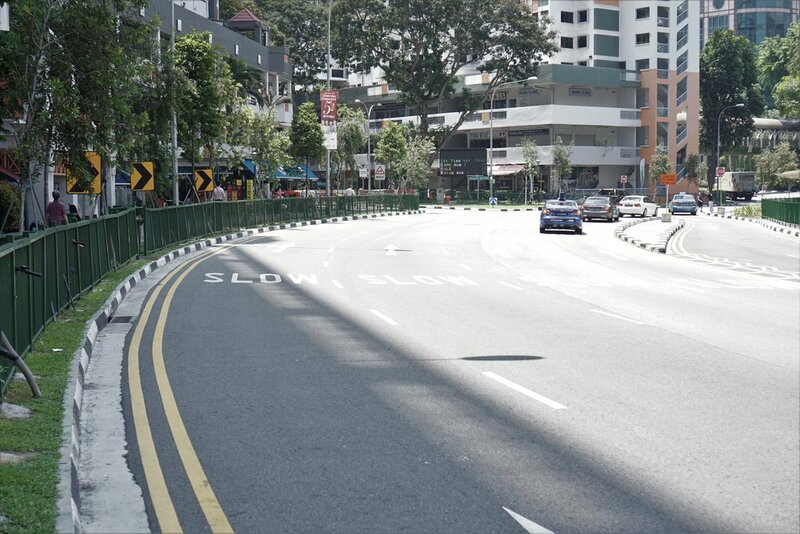 Cross the zebra crossing, Hup Leong Co will be on your right. Travel along Upper Cross Street in the direction towards the CTE. After passing OG's taxi stand, keep left. Turn in at Pearl's Hill Road. Hup Leong Co will be at the corner under the "51" sign. For parking, the Multi-story carpark of Blk 51 Chin Swee Road, would be the most ideal for off loading and loading bicycles.